Online banking has become increasingly popular in the recent years. With mobile banking, Internet transactions are easier than ever. Chase Bank offers online banking with multiple ways of managing your accounts. Download the free Chase Mobile application to your iPhone, if you have one. 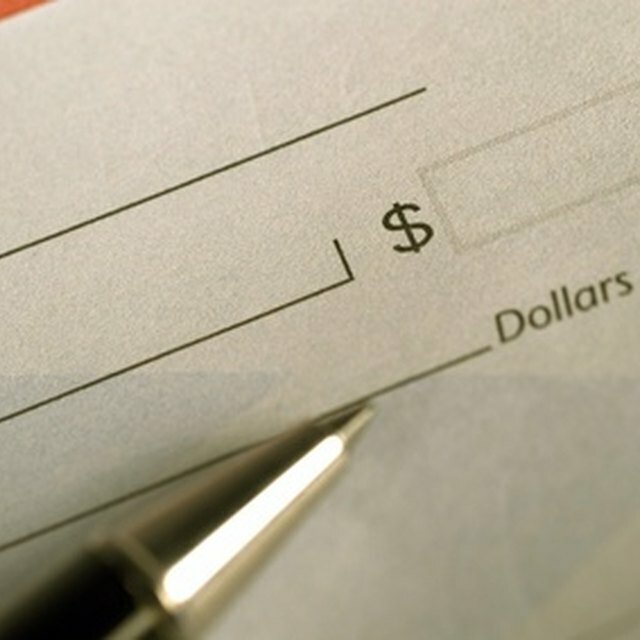 This application allows you to deposit checks from anywhere with just a couple of clicks. Endorse your check, take a picture of both sides, and send it to your account using the Chase Mobile app. Wait for confirmation that the deposit has been received. The confirmation will be sent to your phone. To take the old fashioned approach, visit a local Chase Bank branch. Though online banking has its perks, personal bankers still have something to offer. Tellers are available Monday-Saturday at most branches. Automated teller machines, or ATMs, are designed to accommodate the busy lives of most online bankers. Checks and cash can be deposited at any hour at one of thousands of ATMs nationwide. Have your debit card ready and know your pin. The machine will guide you through the transaction. 1. To take the old fashioned approach, visit a local Chase Bank branch. Though online banking has its perks, personal bankers still have something to offer. Tellers are available Monday-Saturday at most branches. 2. Automated teller machines, or ATMs, are designed to accommodate the busy lives of most online bankers. Checks and cash can be deposited at any hour at one of thousands of ATMs nationwide. Have your debit card ready and know your pin. The machine will guide you through the transaction.